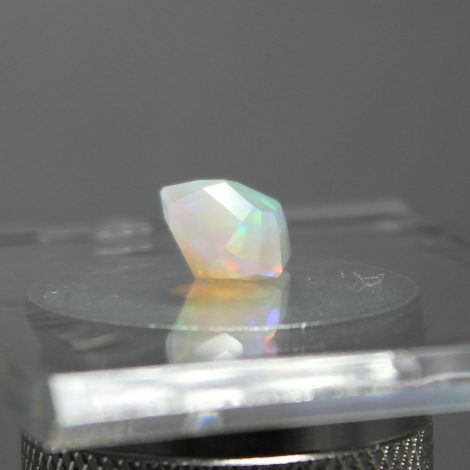 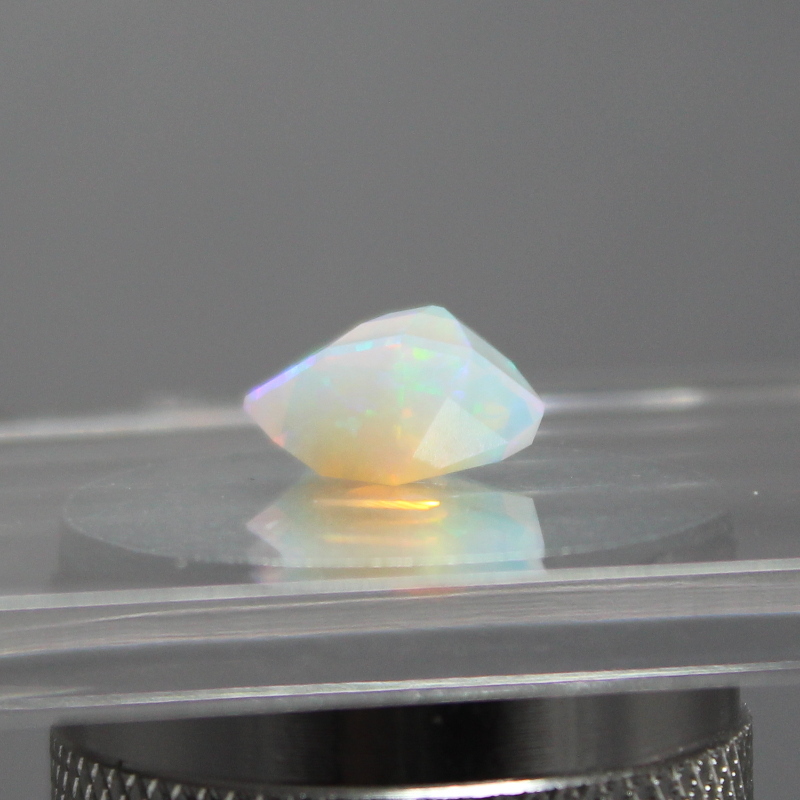 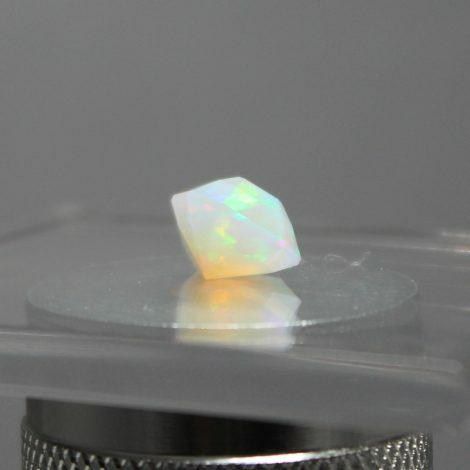 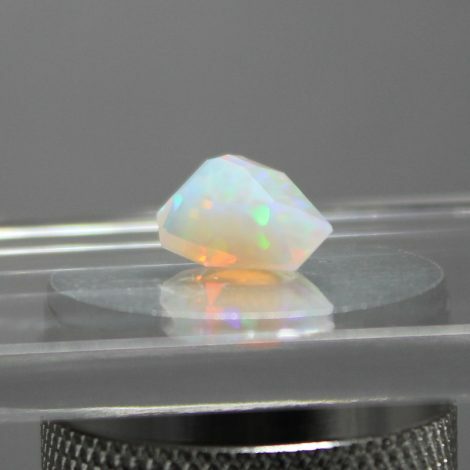 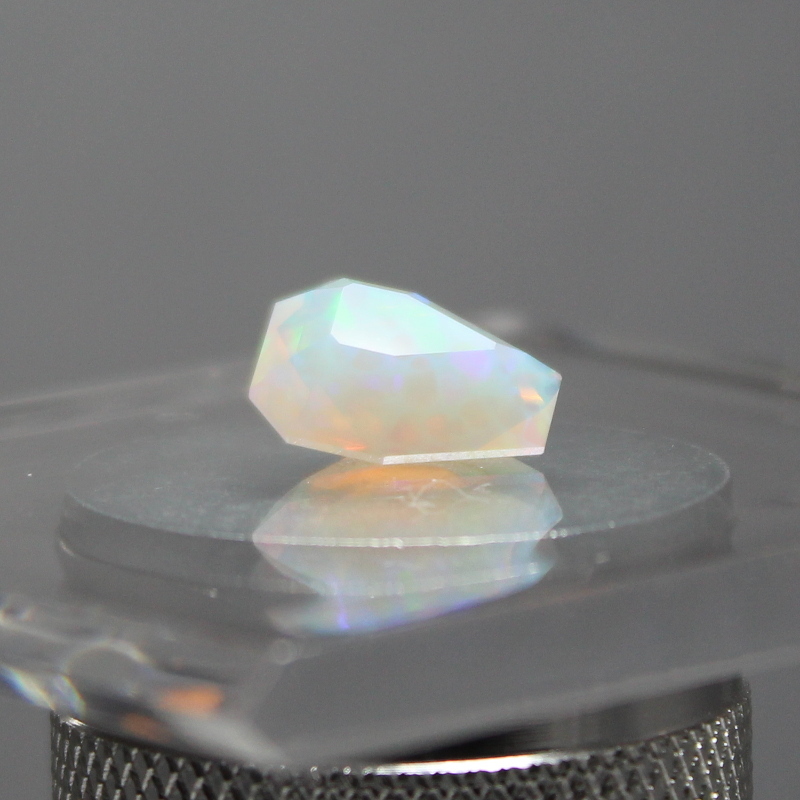 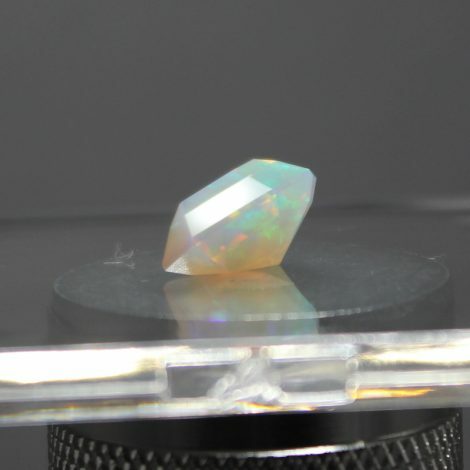 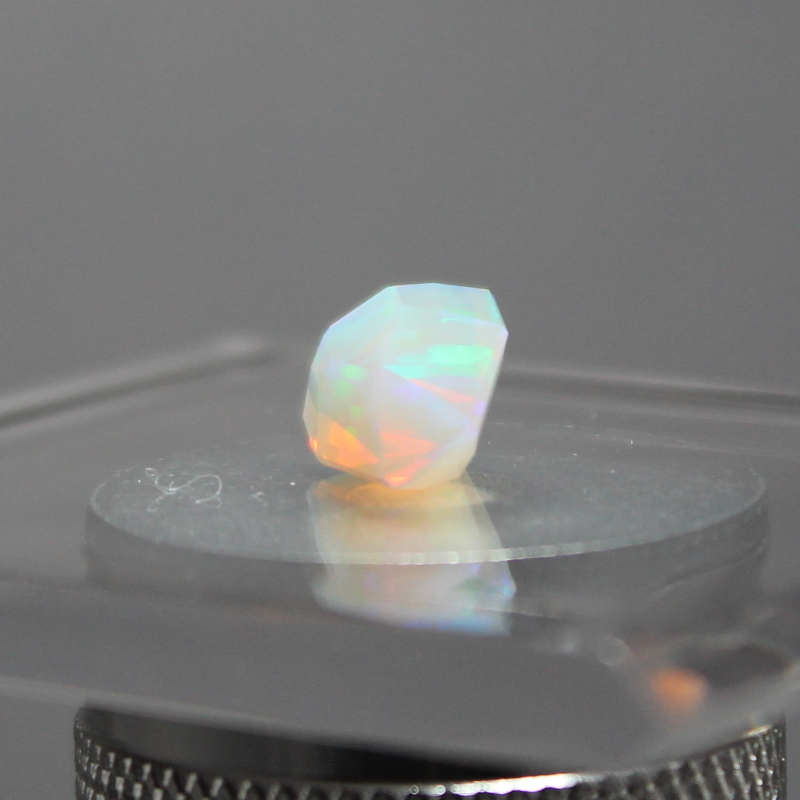 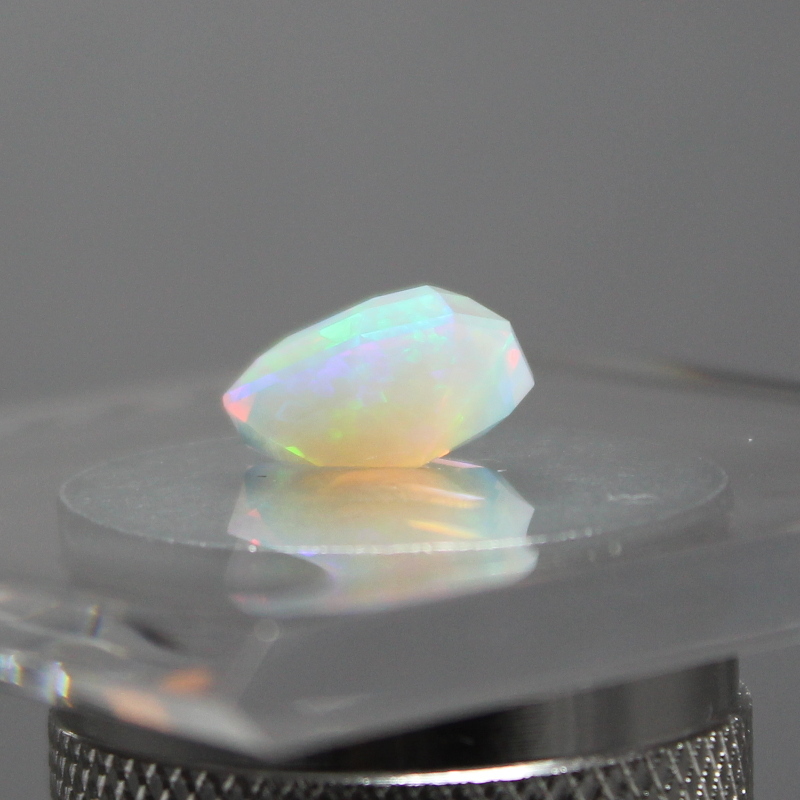 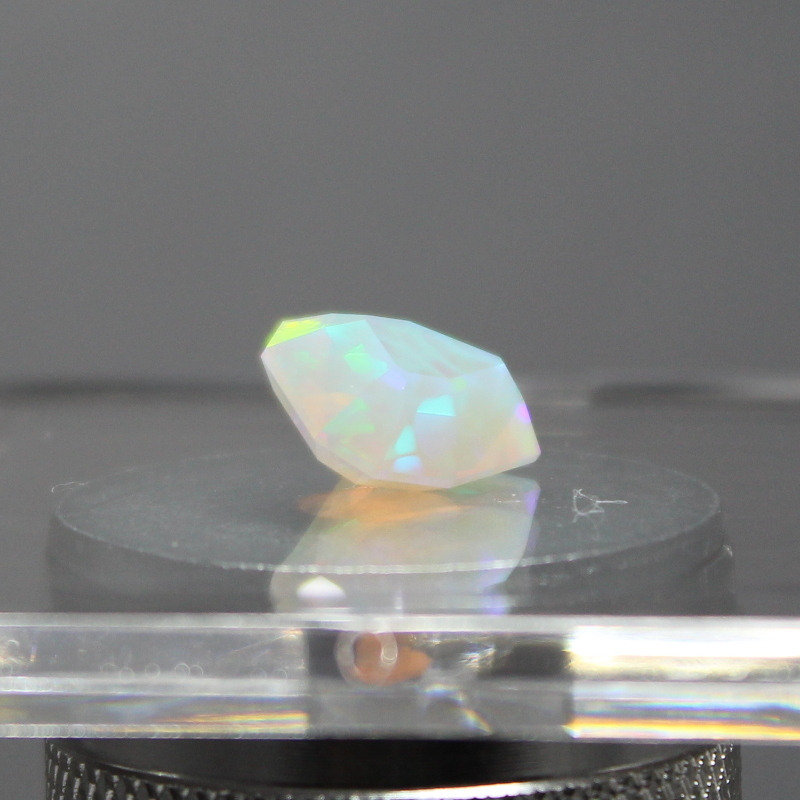 This lively multi-color opal creates a different color flash from every direction. 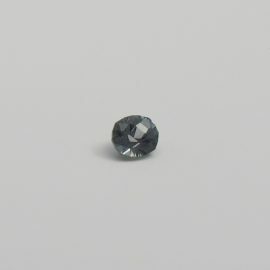 SKU: IW17534OP. 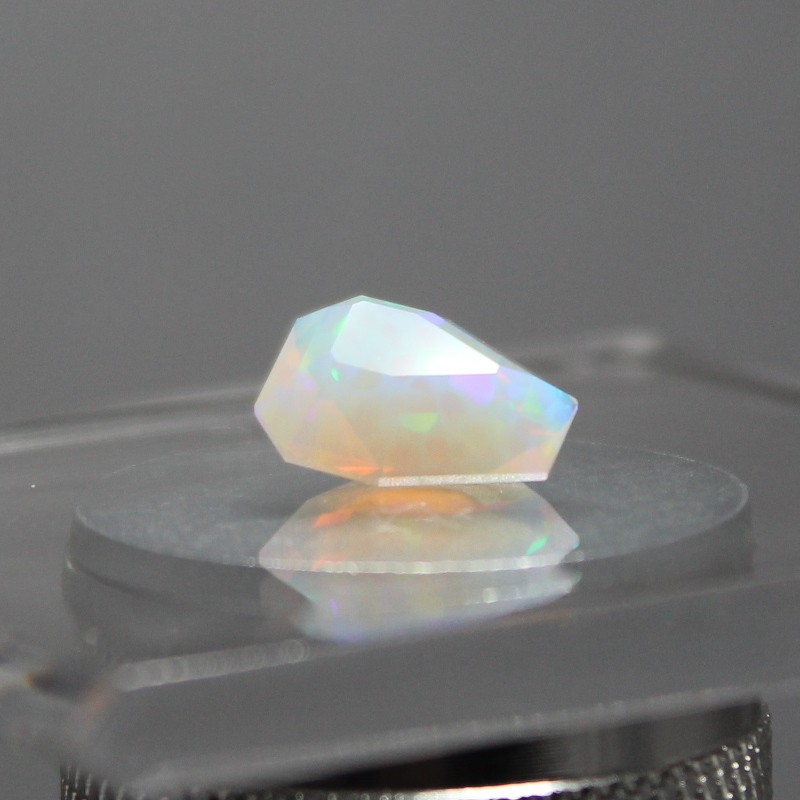 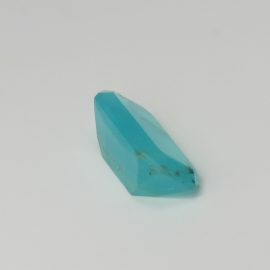 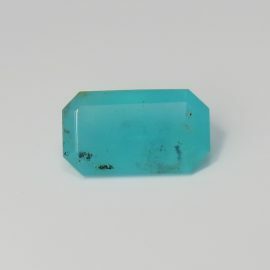 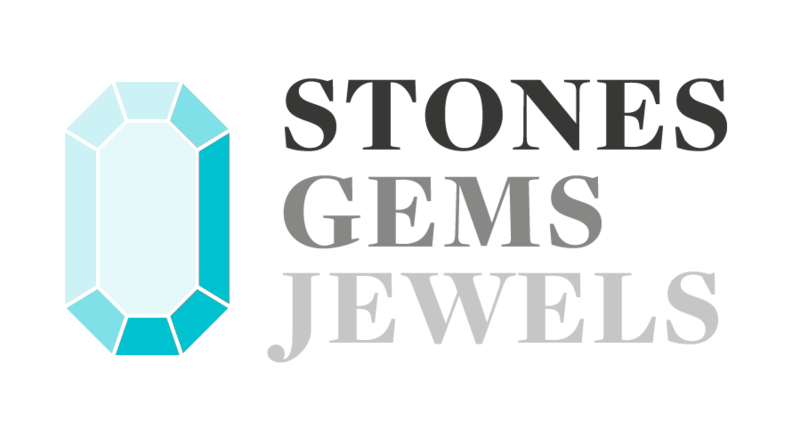 Availability: 1 in stock Categories: Gems / Opal. 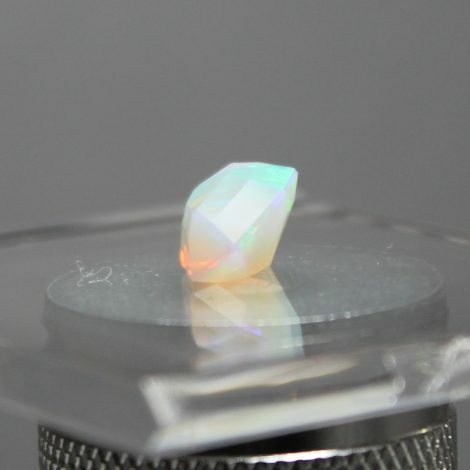 Tags: ethiopia / multi-colour / opal / se / shield / translucent.